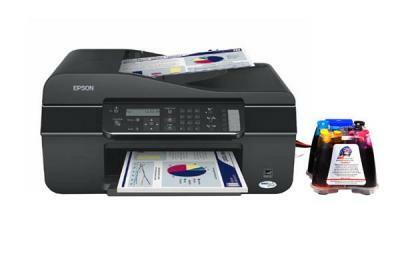 Cost-effective printer Epson WorkForce 520 with high printing speed for home. 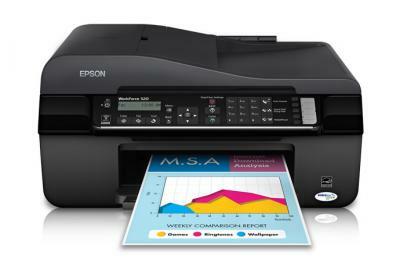 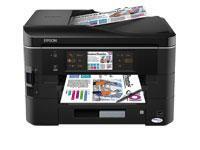 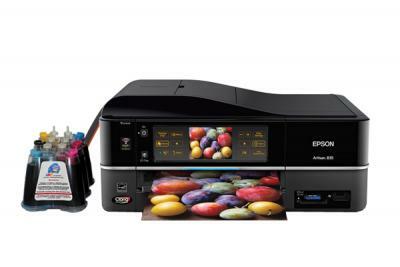 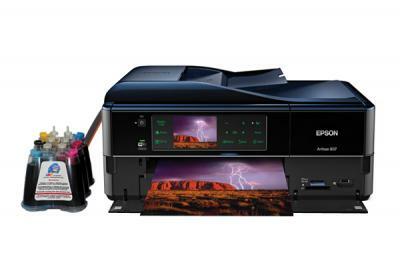 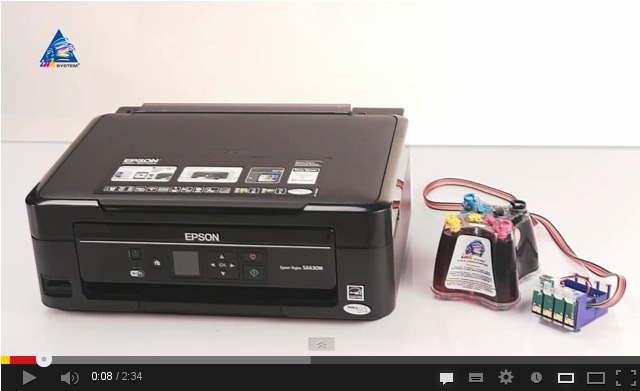 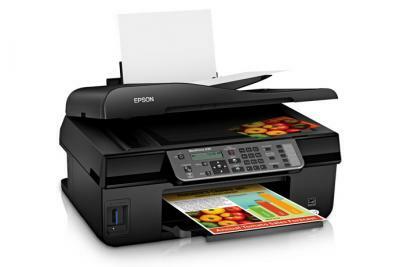 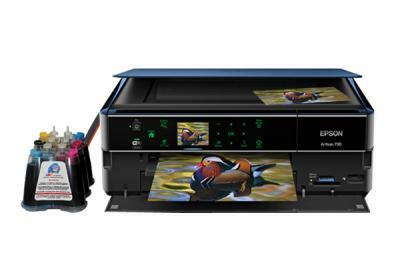 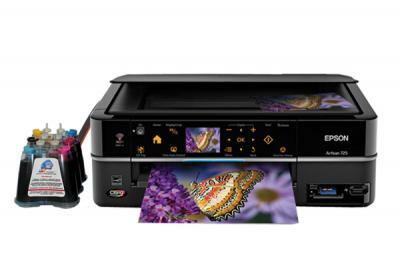 Colour printer Epson WorkForce 435 is easy to useperfectly suits for using at home. 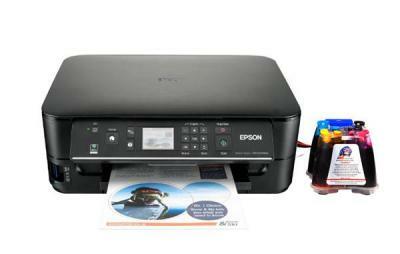 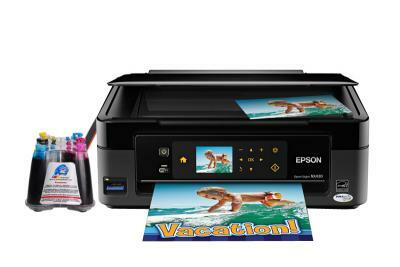 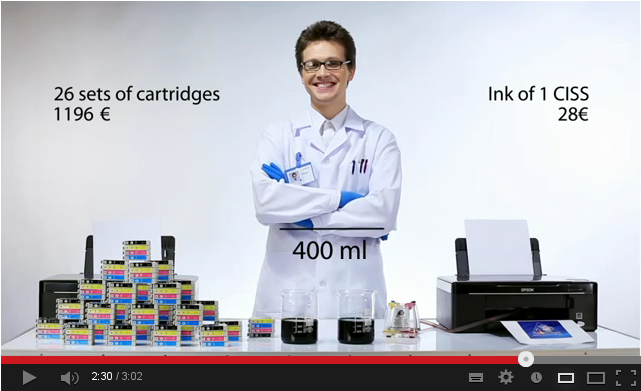 Inkjet printer for home Epson WorkForce 320 which will considerably reduce your printing costs and has modern design.